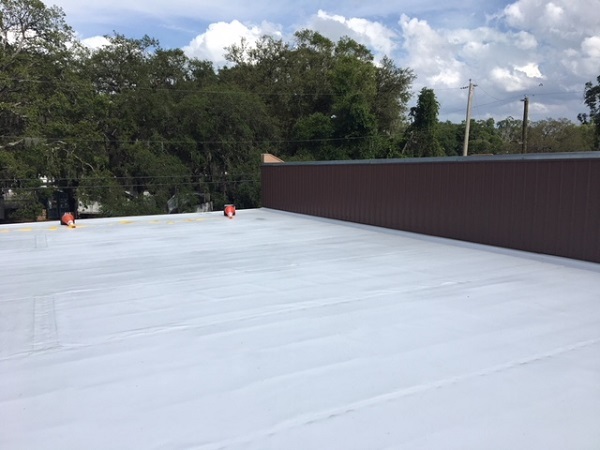 JD Contractors has been providing commercial roofing services to Tampa / St. Petersburg and surrounding areas for over 30 years. 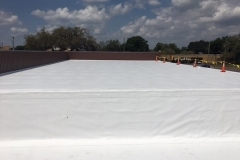 We have experience with repairs and replacements on all types of roofing systems. 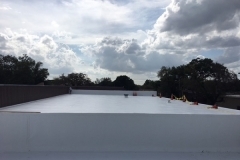 JD Contractors is a certified Duro-Last Roofing Products installer, Atlas Roofing Products installer, and also certified in various TPO systems. 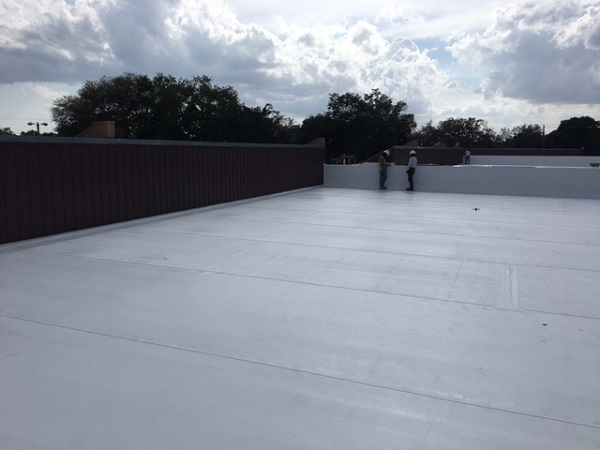 We use the highest quality products available in the industry and our crews are technically trained on the roofing systems we work with. Take a look at the photos or click to view it as a slideshow. 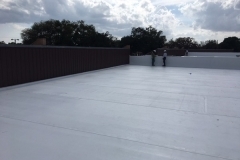 The roofing system on your commercial building is a large investment. Regularly scheduled maintenance by a roofing professional will extend the life of your roofing system and save you money on costly repairs. 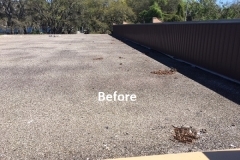 A preventative maintenance plan with JD Contractors can provide this care and prolong the life of your roofing system.Proper water drainage is critical for maintaining a roof that is free from leaks. Checking and cleaning gutters, downspouts, and drains on a regular basis will insure they are free of debris and allow for proper water flow. Broken or leaking condensate drain pipes from HVAC units can be constant source of water on the roof. 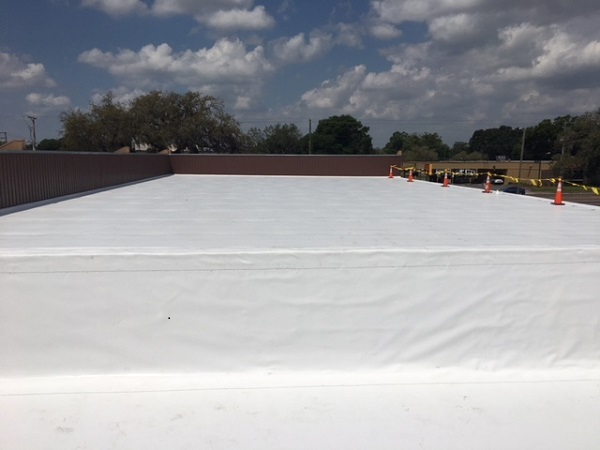 Roof Flashings and Penetrations of the roofing system for plumbing vents, HVAC ducting, and various other systems should be inspected on a regular schedule. Products used to seal around flashings and penetrations can fail. Regularly scheduled inspections will catch these issues so they can be repaired before leaks can occur. Areas around hatches and other roof access points are high traffic areas. These areas should be inspected on a regular schedule. Areas around roof mounted equipment such as HVAC units, power vents, and communication equipment also need to be monitored. 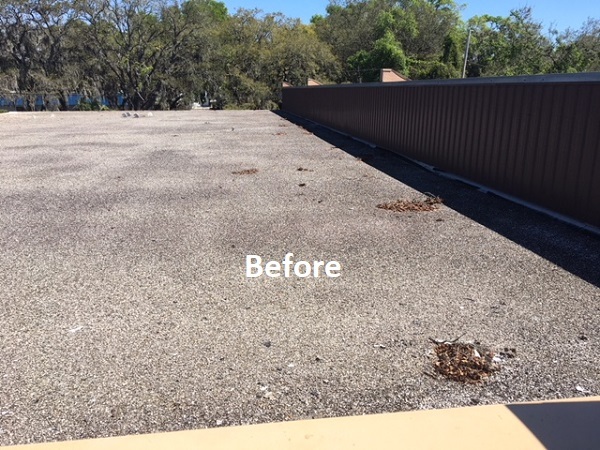 Required maintenance on this equipment could lead to unintended damage to the roofing system. 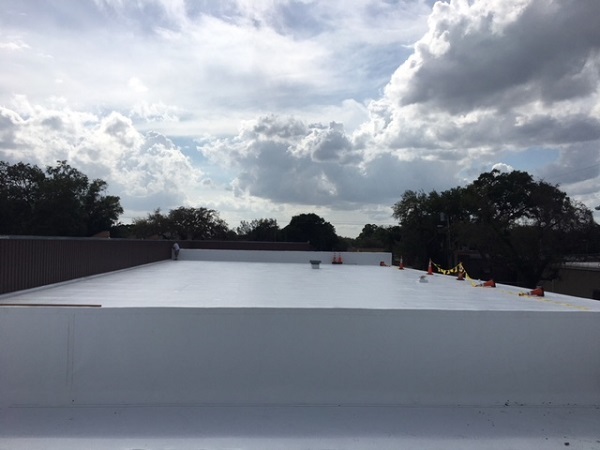 Having a maintenance program in place when your roofing system is near the end of its life cycle, can help you indentify options such as coatings that extend its useful life. 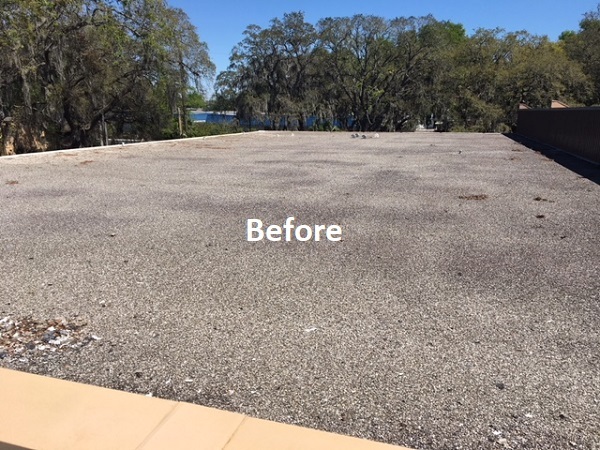 Without a roofing professional doing regularly scheduled inspections, the roof can deteriorate beyond the point where these options can be used. 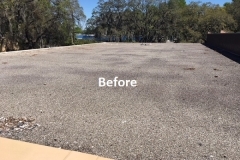 Regularly scheduled inspections also allow us to monitor the condition of the roofing system and provide you with an estimate of the remaining life. This will be valuable information for planning and budgeting.